Hey everyone! 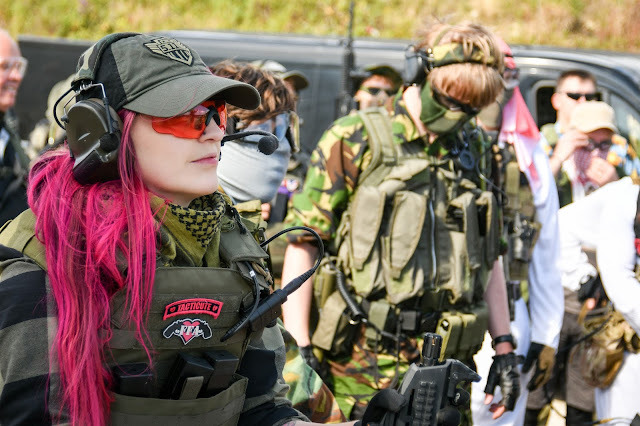 So its not often that I'm the interviewee rather than the interviewer but last week I sat down with Abbas Ali from Pellpax, one of the UK's leading Air Rifles retailers to answer some questions about Femme Fatale Airsoft, how we started and became the worldwide leading Female Airsoft Blog, where we've been and where we're going next! Thanks for speaking with me Pellpax!